You have an elderly person at home and you are very concerned about his wellbeing. You do not have to wait for experiences to come up, before taking actions to ensure they are fine. This is considering the fact that a lot of experiences do not end well. One of the precautions you must take if you have an elderly person at home, is to make sure you can always know where he or she is. There are a lot of reasons for this, as will be discussed in details later. A good way to know where they are is by getting a GPS tracker. GPS tracker will be explained briefly and some reasons why you should get a GPS tracker discussed. GPS is an acronym for global positioning system and is a technology that allows for the transmission of information about time and geolocation to a GPS receiver, anywhere near the earth or on the earth, especially where the sight line is not obstructed to more than 3 GPS satellites. The device operates on its own and does not require internet or telephone reception. GPS tracker is therefore a device that is able to transmit such information and has been linked to a receiver as well. When a GPS tracker is therefore worn by an individual or placed in any object, the individual or object’s location can be easily monitored and retrieved through the receiver.Some reasons why you should get a GPS tracker for your elderly ones are discussed next. Elderly people are prone to losing their way. Usually, in the process of getting some exercise or when they are so bored, they might decide to stroll around the area. In the process of strolling, they might feel the urge to explore new terrains and that could be the beginning of a very unpleasant situation. There have been reported cases of a lot of missing elderly persons, who just wondered away. The tendency of elderly persons getting lost is further increased by the fact that most of them suffer to various degrees of loss of memory, which could make them forget the route they have taken, if they had try to pay attention. Getting an elderly GPS tracker could be useful in helping you get your elderly ones back within a very short time, should they be kidnapped. There are various reasons why elderly people could be kidnapped. First, they are very fragile, making it easy for them to be kidnapped, since they will not have too much strength to struggle. Furthermore, they know the relatives of such an elderly one, will be willing to do anything to free them especially when the kidnap is for ransom. Ransom is a major reason why people get kidnapped, as the kidnappers hope to make some money. Another reason could be due to a dispute with the elderly person or a relative of the elderly person. The GPS tracker could help in receiving the location of the elderly person and rescuing them. 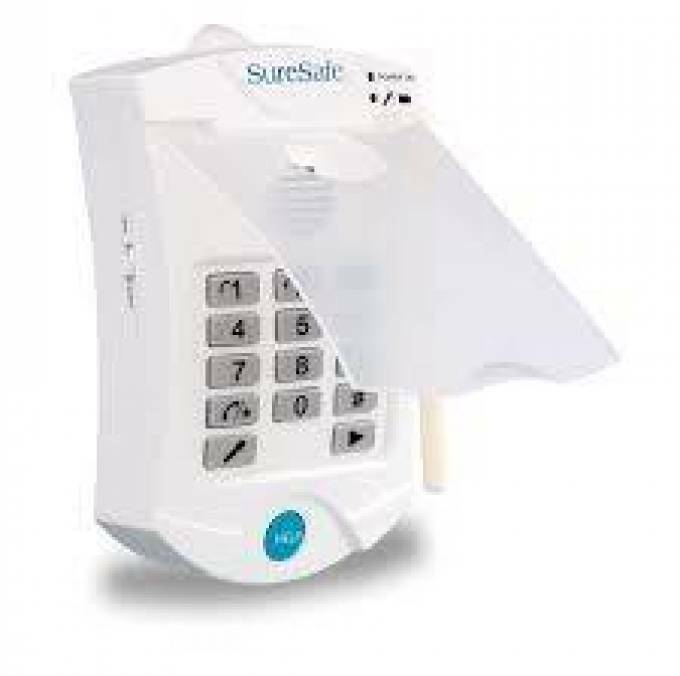 Tracking Devices for People by SureSafe Alarms, we can spot the decrease in the well being of our loved ones using this service. To take this service, Apply Now!